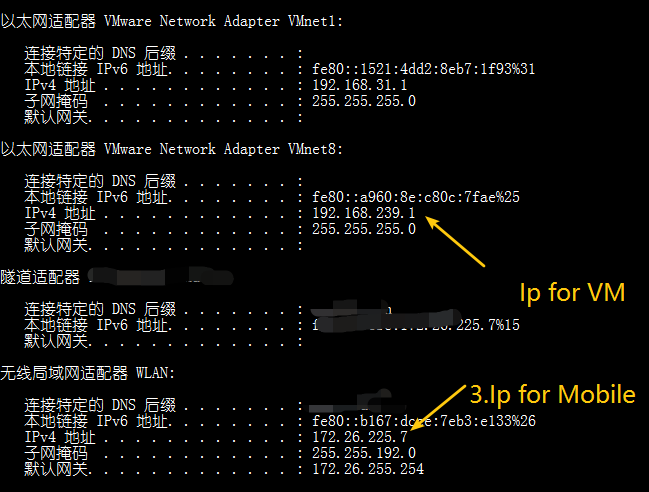 is the IP address that I think belongs to one of my virtual machines. 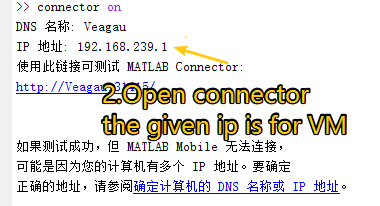 In the command line I have run "ipconfig -all", and have tried putting the correct IP address into the matlab mobile app, but I get an error on my iphone that says "Lost communication with MATLAB. To fix, repeat last action of reconnect to MATLAB"
I can navigate in my browers to "localhost:port#", and I see a message "Welcome to the connector service." 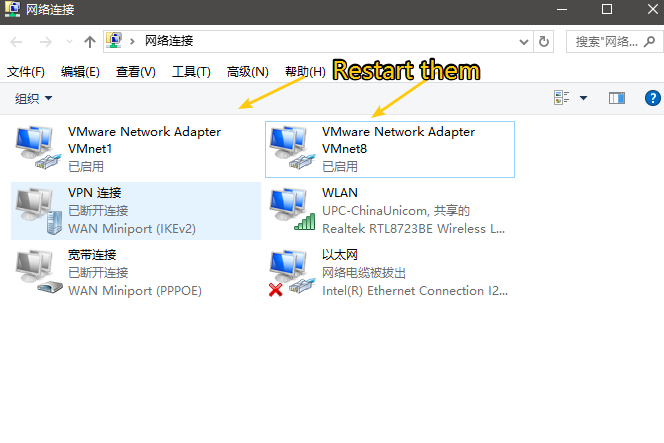 However, this message appears whether connector is on or off. Both phone and computer are on the same wifi network. What am I doing wrong? Do I need to change the IP address used by the computer on the matlab side, instead of just on the phone side? I'm using VMware for the virtual machine. on you cmd,and get the ip for your local PC. Input the local ip on your Matlab mobile and it makes out! Wish you can solve your problem.